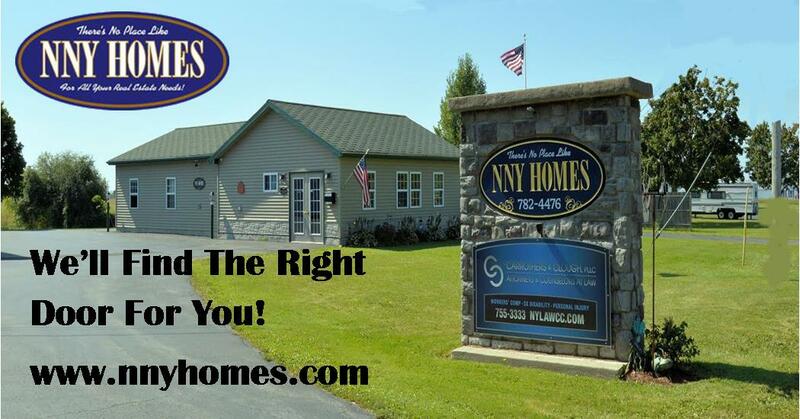 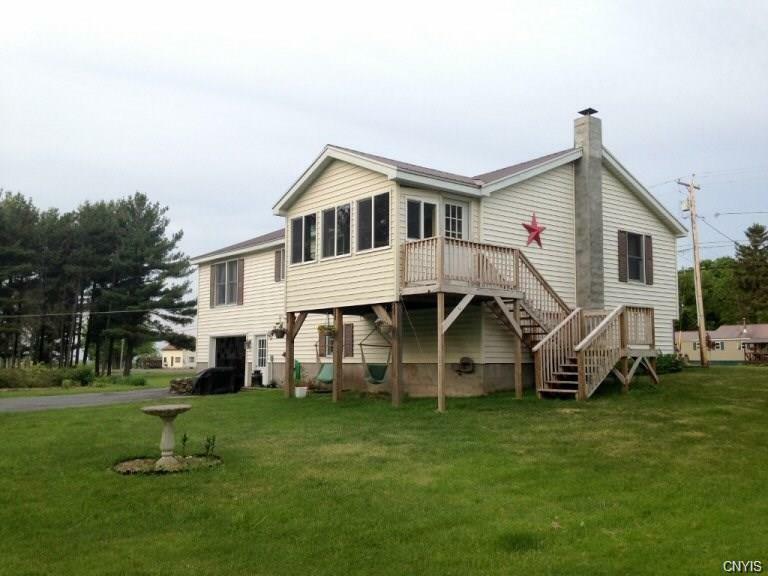 Country setting 20 minutes from Fort Drum. 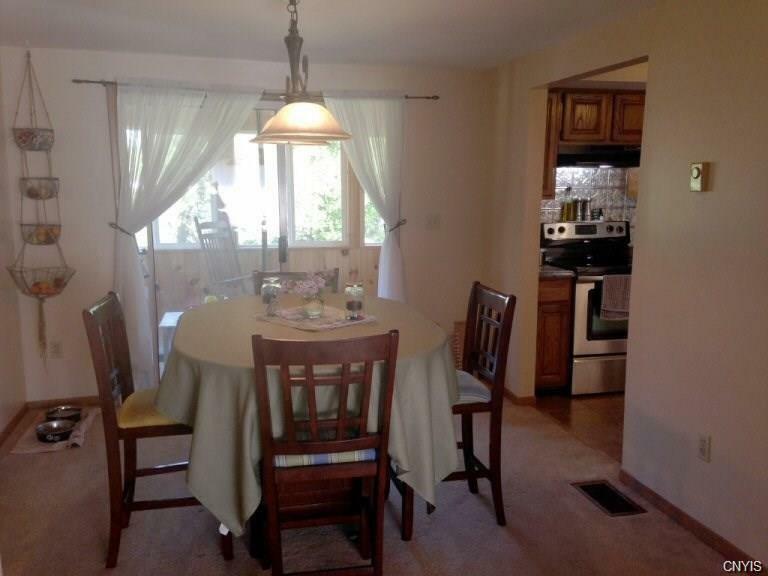 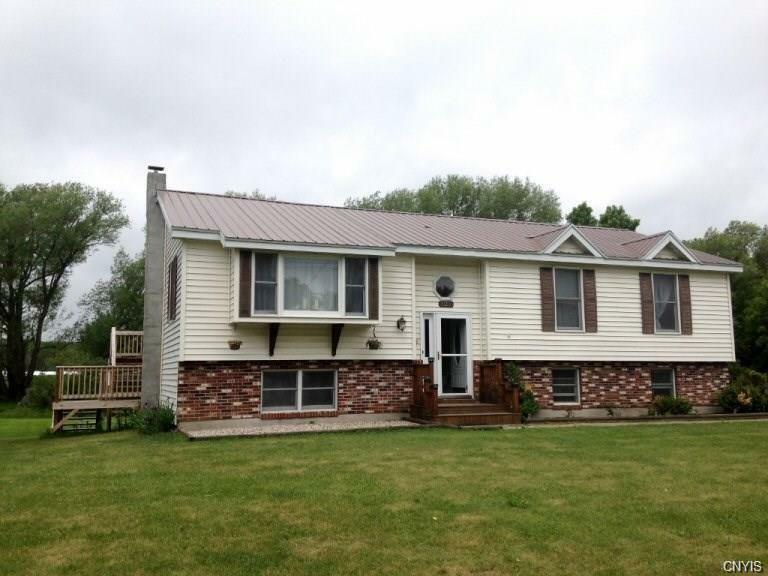 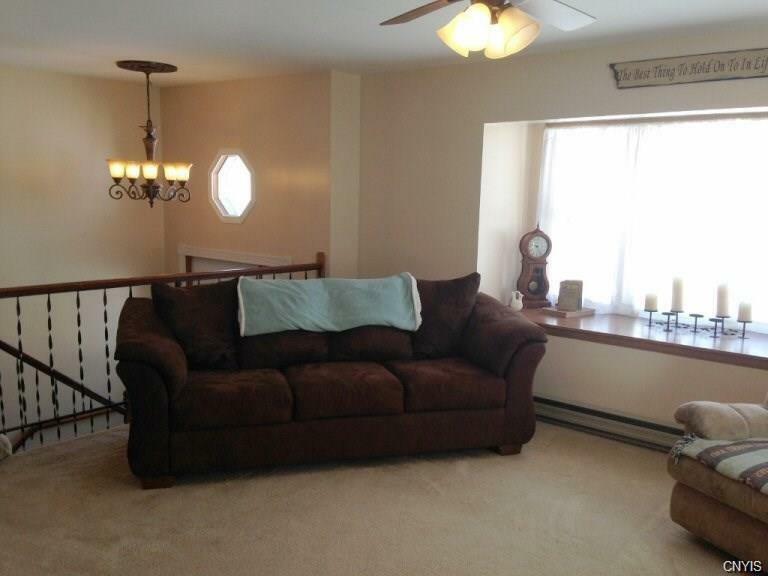 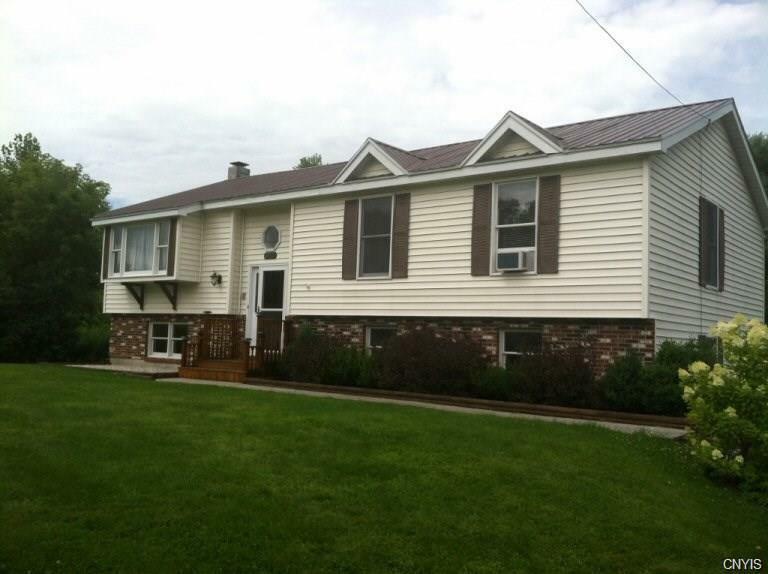 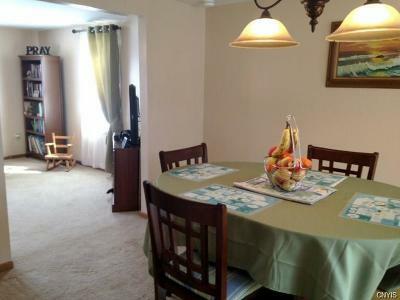 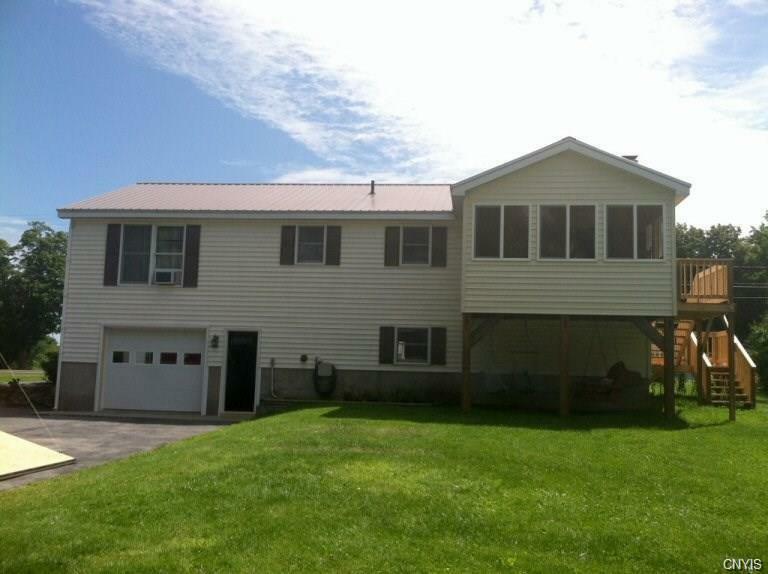 Raised Ranch features first floor family room w/pellet stove, attached 1 car garage. Second level features living room with bay window, formal dining room opens to a three season room, modern kitchen with stainless steel appliances, 3 bedrooms and 1 1/2 baths. 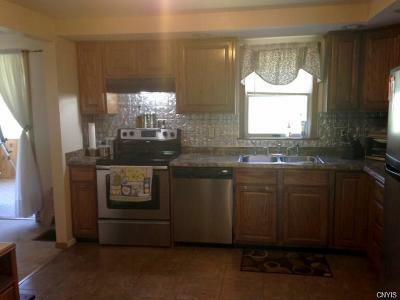 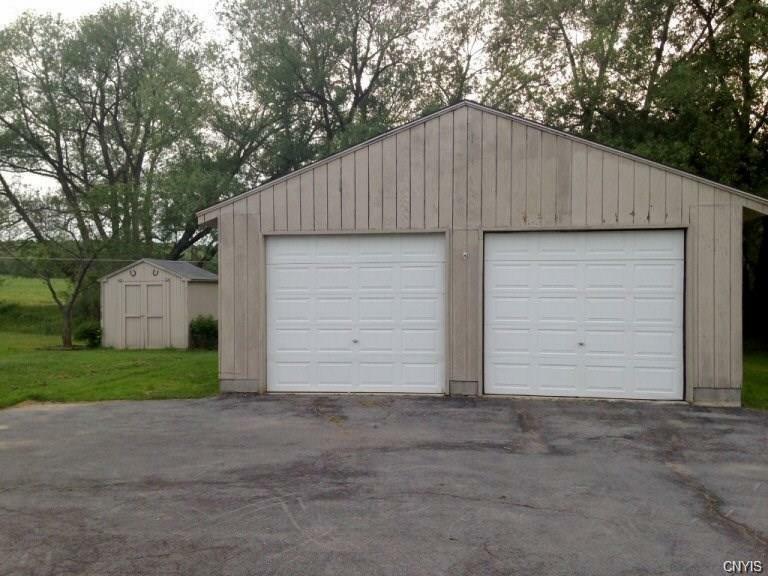 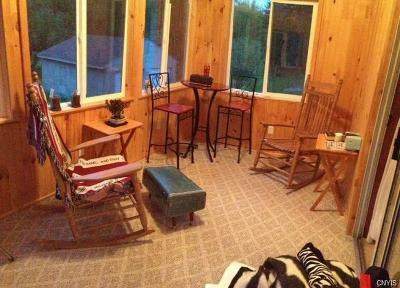 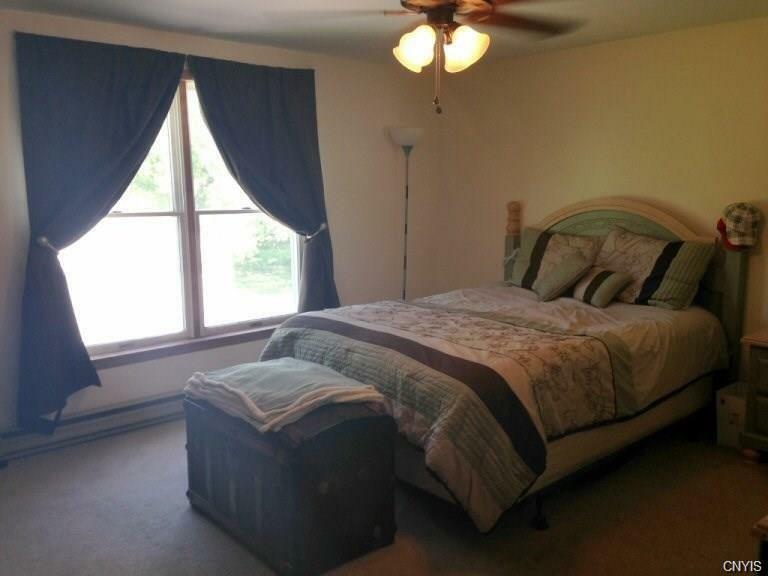 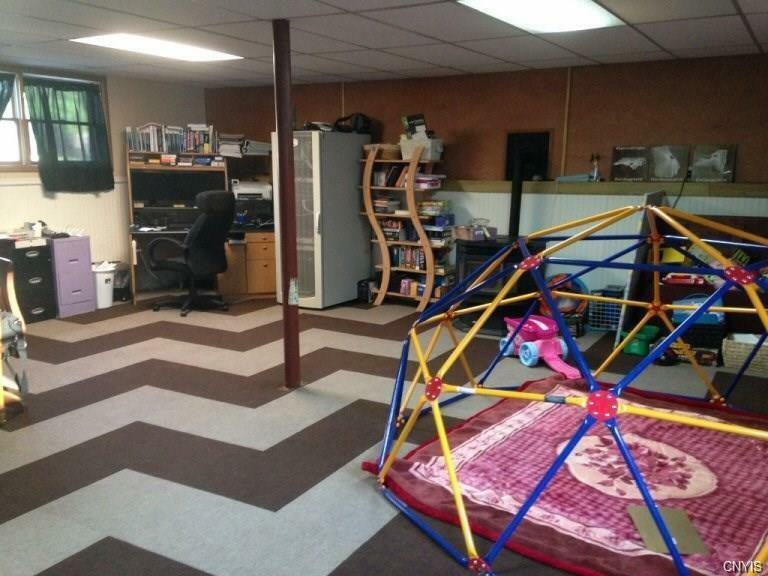 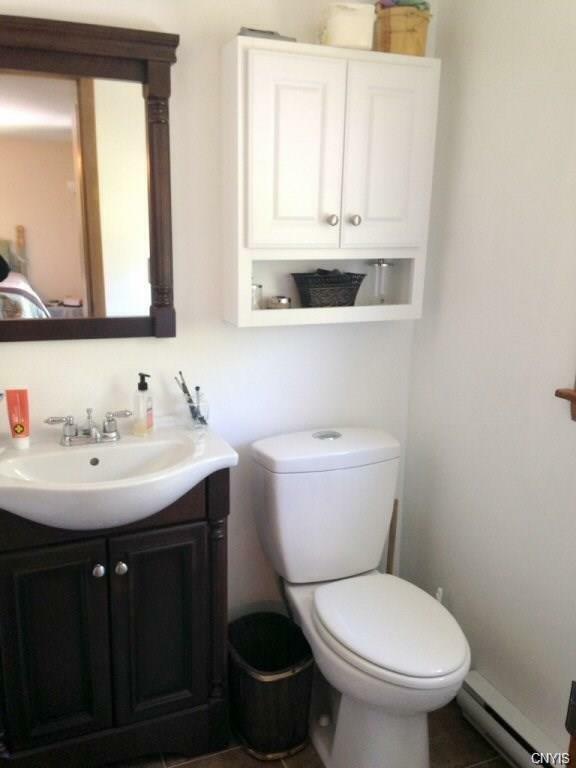 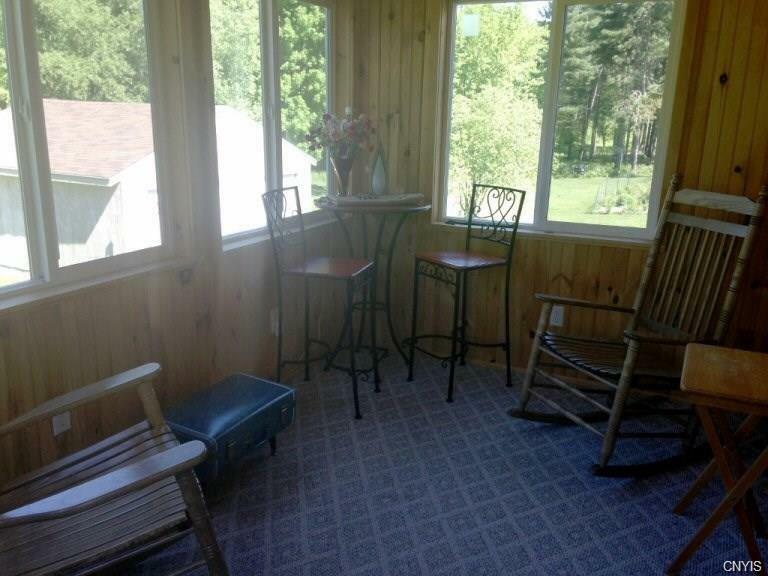 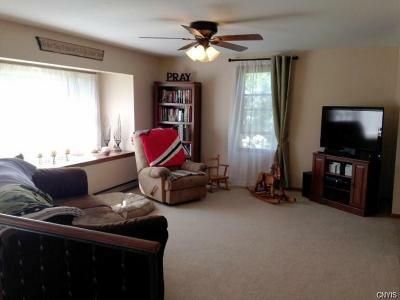 Detached 2 car garage provides ample storage and parking.